Do you remember when a new Star Wars movie was an “event”? Since Walt Disney Studios bought the rights from George Lucas for $4 billion, in the past three years we’ve had four movies set “a long time ago in a galaxy far, far away”. It’s a prolific business model that’s worked for Marvel Studios, but I miss the feeling a new Star Wars adventure was something rare and special. Rogue One: A Star Wars Story (2016) proved doubters wrong about being able to tell a decent story that doesn’t revolve around a Skywalker. It even partially rehabilitated the notion of a “prequel”, after George Lucas popularised the term by making it a byword for narrative laziness. But are prequels an inherently bad idea? 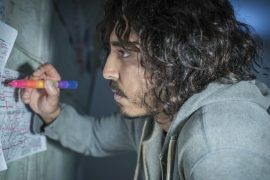 Is backstory something writers should develop as entertainment for its own sake, rather than contextualising a present day concern? 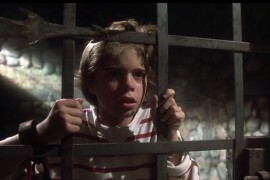 Don’t all prequels coast by on nostalgia to varying degrees? Or are they just safe bets, considering the vitriol spat at Star Wars: The Last Jedi (2017) because it dared to do radical things? Rogue One concerned a gang of rebels stealing the Death Star’s blueprints, and the film worked because its tone was noticeably grittier than the previous “Episodes”, and there was a simple goal for its characters. And even if the outcome was never in question (grrr, prequels), there was plenty of drama along the way, in a narrative that could still surprise audiences in terms of who would survive the mission. 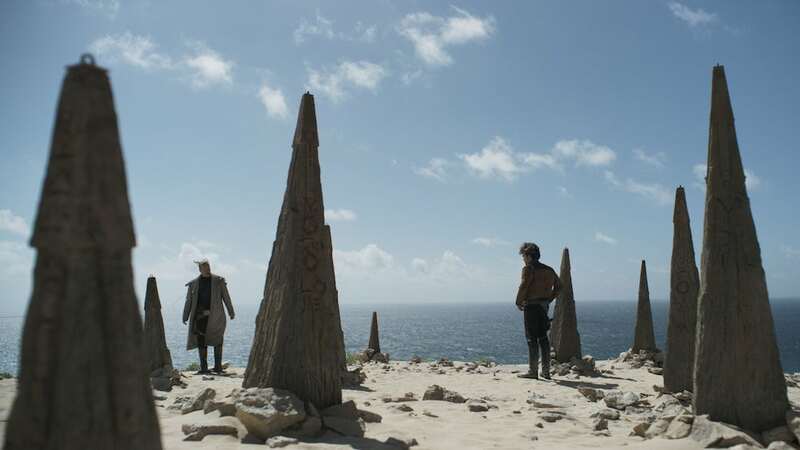 Solo: A Star Wars Story (hereafter Solo) comes burdened with the worst problems of any prequel, even including Episode I-III. At least those prequels dealt with an inherently mysterious character in Darth Vader/Anakin Skywalker, whom we knew very little about. Did anyone wonder what Han Solo got up to in his early-20s? Or how he met Chewbacca and Lando Calrissian? Or what the ‘Kessel Run’ was exactly? Nobody but diehard Star Wars fans seriously pondered any of that stuff - of which there are a huge number watching, sure. But when the hero of your movie was once played by a screen icon (Harrison Ford), you’re facing an uphill struggle trying to convince audiences they need to see “another” Han’s origin story. Solo isn’t X-Men Origins: Wolverine (2009) bad, but it’s merely a competently made distraction. The fact it’s not a flaming wreck, which on-set reports suggested it was turning into, makes its averageness feel like a victory. So, hurrah? 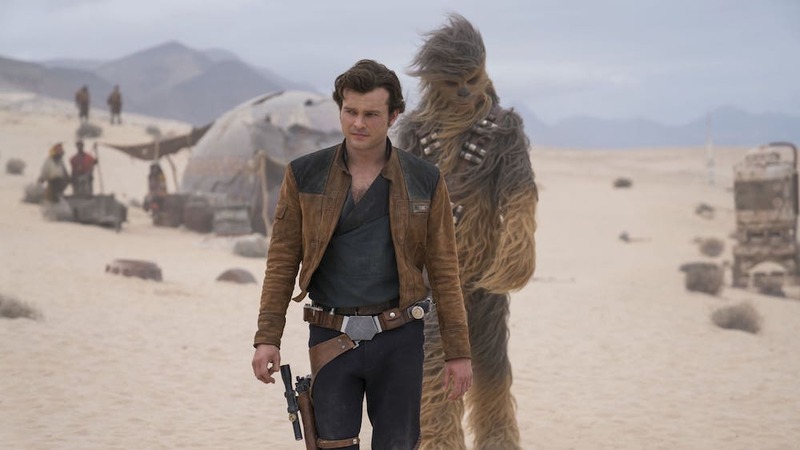 As expected, Solo tells the story of how “scrumrat” Han became captain of the Millennium Falcon; from his early days on the shipbuilding planet of Corellia, to enrolling in the Empire as a soldier for trench warfare, before joining a gang of thieves led by Tobias Beckett (Woody Harrelson). 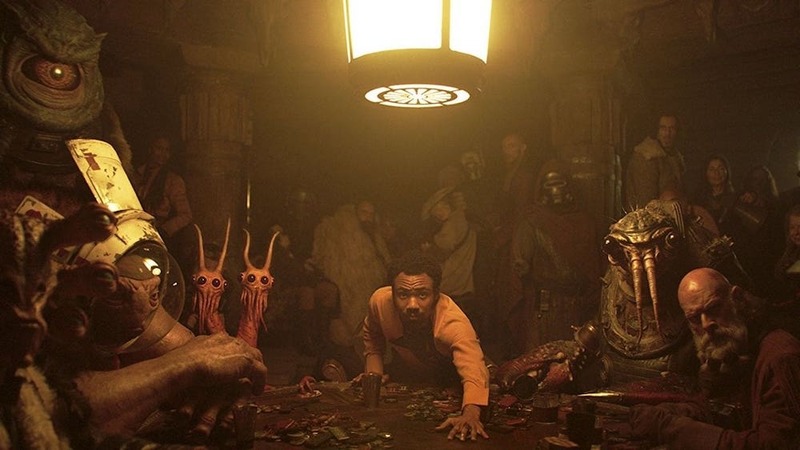 Along the way, we meet his girlfriend Qi-ra (Emilai Clarke), see how he met co-pilot Chewbecca (Joonas Suotamo), spend time with charming hustler Lando (Donald Glover), witness how the Falcon “made the Kessel Run in 12 parsecs”, and tick off many other ancillary details that’ll either cause fanboy orgasms or wry smiles. It depends if the Star Wars movies are diverting popcorn entertainment or a quasi-religion to you. The problem with Solo is that it does exactly what one expected of a ‘Young Han Solo Movie’, with only a few subversive twists. Those with Star Wars familiarity, especially of the Original Trilogy, will feel too comfortable watching this film to be truly surprised by it. 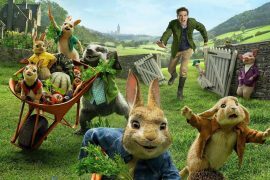 Others may be intrigued by how things pan out, although the events themselves aren’t particularly thrilling and certainly not very original for sci-fi action movies. There’s more fun, drama, and personality in the opening 20-minutes of Guardians of the Galaxy (2014) than Solo achieves in 135-minutes. Here, we get a decent action sequence involving a mountain train heist, and the Kessel Run includes the occasional rousing moment (when won’t a spaceship struggle to escape a black hole? ), but not much else gets the heart pumping. Certainly when compared to Rogue One’s thrilling climax, or the set-pieces that bookended The Last Jedi. 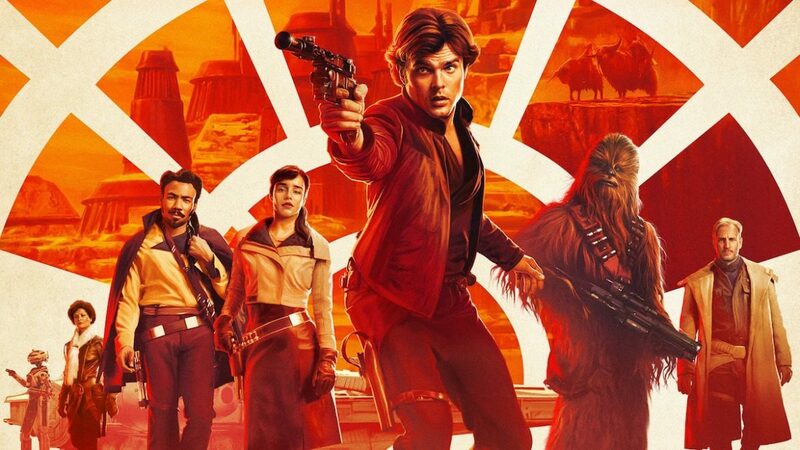 Unfortunately, my feeling after watching Solo is just one of relief it wasn’t the worst Star Wars movie ever made. That dishonour still belongs to Episode I: The Phantom Menace (1999). Stepping into Harrison Ford’s shoes is a big task for a relative newcomer, but Alden Ehrenreich works as Han Solo because of his similar appearance and his decision to avoid doing an impersonation of Ford. I bought into him being a younger version of Han; a cocky rogue and charmer, but also naive and in need of a father figure/mentor. 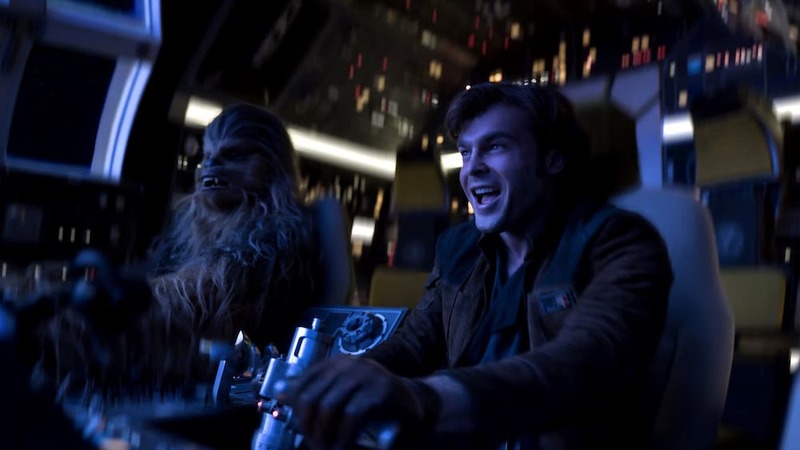 Han even mentions he has “a good feeling about this” during one scene, which flips his character’s expression on its head and lets us know this Han’s more fun and less world-weary. Donald Glover’s already become the person everyone’s talking about as Lando Calrissian, and with good reason. The Atlanta star/rapper does a good approximation of his predecessor, Billy Dee Williams, without slipping into parody. He finds a way to imbue Lando with a recognisable attitude and charisma, with a tone of voice that feels accurate to Williams’ own. A few of Lando’s moments perhaps tip over into giving him Zapp Brannigan-levels of self-aggrandisement, but nothing too peculiar. But did anyone remember it being a thing that Lando wore a cape in The Empire Strikes Back (1980)? Well, now it’s a very big thing. And that’s only because we’ve had almost 40 years of Star Wars under a pop culture microscope, which feeds back into what the movies self-reference. Woody Harrelson is fine as rascally Beckett, the Long John Silver type who grudgingly agrees to let young Han into his band of galactic outlaws. This part isn’t a stretch for Harrelson, but Beckett’s one of Solo’s few original characters that works as intended and delivers a few surprises. Emilia Clarke (Game of Thrones) does what she can with the two-dimensional Qi’ra, who excitingly begins the move behaving like Han’s sister or childhood friend… but then turns into a traditional love interest. 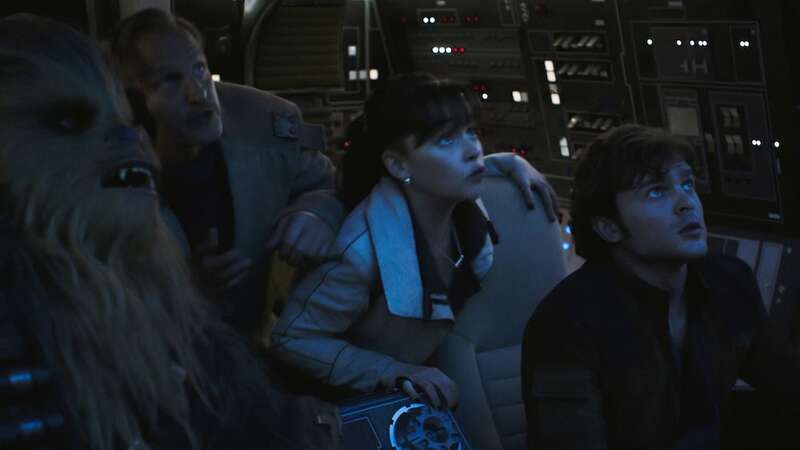 At least Qi’ra will get more interesting stuff to do in the inevitable sequel (the cast signed on for three of these). The rest of the ensemble are decent but nothing to get too excited about; Paul Bettany (Avengers: Infinity War) plays a humdrum scar-faced crime lord called Dryden Vos, Thandie Newton (Westworld) appears briefly as Beckett’s old mate Val, and presumably Phoebe Waller-Bridge was asked to mo-cap droid L3–37 because original directors Phil Lord and Christopher Miller liked her in Fleabag? She does earn some of the bigger laughs as a machine championing equal rights for droids (which now taints every Star Wars film with troubling slavery issues), but it seems a waste of her talents being so invisible onscreen. 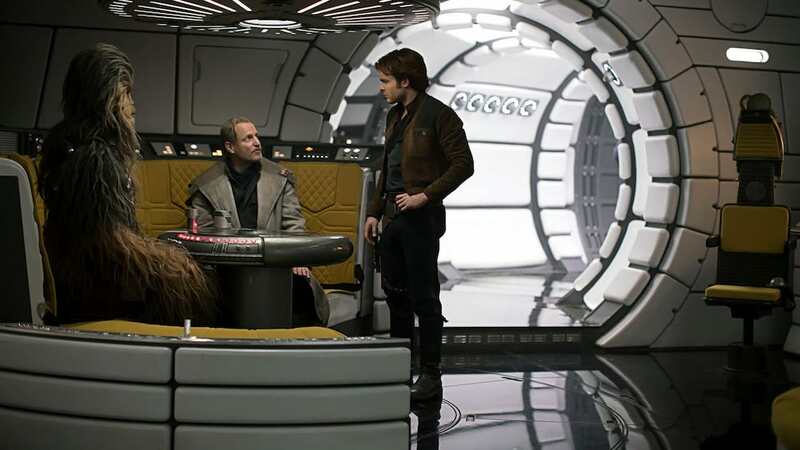 Ron Howard famously took over directing Solo after Lord and Miller were fired by Kathleen Kennedy for “creative differences”, and he apparently reshot enough of this movie to earn sole credit. I’d love to know if the original version was shaping up to be more overtly comedic, because the humour in Solo’s not its strong suit. Was it all becoming too silly and meta with Lord and Miller’s improvisational style? Howard’s known to be a very “safe hands” director, which is perhaps why Solo feels so workmanlike. It’s agreeable and has a few good moments, but if you remove all the Star Wars iconography from the movie and judge it purely based on the story and its characters… it’s very flat. If you miss any of the Star Wars “Episodes” you’re missing the core story of this ongoing saga. If you missed Rogue One, you lost some enjoyable context to the original movie that retrospectively fixed a gaping plot hole. If you miss Solo: A Star Wars Story, you needn’t really worry. While breezily enjoyable to watch, it’s the first Star Wars movie that can wait for home video. writers: Jonathan Kasdan & Lawrence Kasdan (based on characters created by George Lucas). starring: Alden Ehrenreich, Woody Harrelson, Emilia Clarke, Donald Glover, Thandie Newton, Phoebe Waller-Bridge, Joonas Suotamo & Paul Bettany.